The Federal Government has released a state-by-state breakdown of another tranche of N243.8 billion Paris Club refund of over-deductions on Paris Club, London Club Loans, NAN reports. 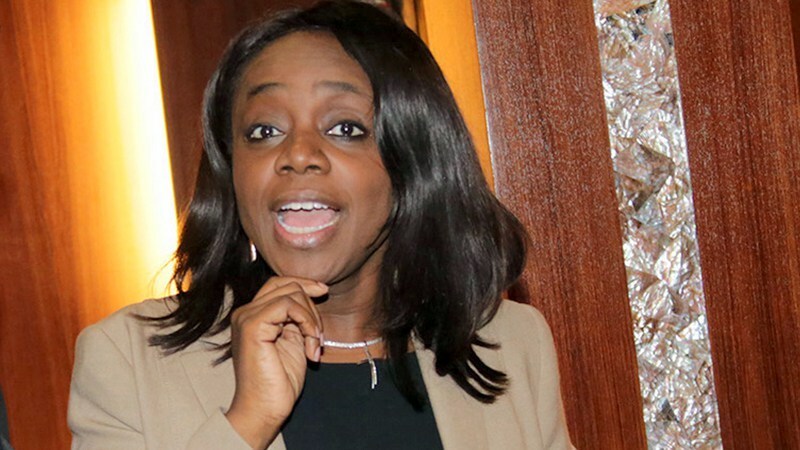 Kemi Adeosun, Minister of Finance, in a statement Tuesday, said that the debt service deductions were in respect of the Paris Club, London Club and Multilateral debts of the Federal and States Governments between 1995 and 2002. It is recalled that President Muhammadu Buhari had approved the release of N522.74 billion as the first tranche of payment to states. “These payments, totaling N243, 795,465,195, were made to the 36 states and the Federal Capital Territory upon the approval of the president on May 4, 2017. “This is in partial settlement of long-standing claims by states governments relating to over-deductions from Federation Accounts for external debt service arising between 1995 and 2002. “The funds were released to states governments as part of the wider efforts to stimulate the economy and were specifically designed to support states in meeting salaries and other obligations, thereby alleviating the challenges faced by workers. “The releases were conditional upon a minimum of 75 per cent being applied to the payment of workers’ salaries and pensions for states that owe salaries and pension. “The Federal Ministry of Finance is reviewing the impact of these releases on the level of arrears owed by states governments. “A detailed report is being compiled for presentation to the Acting President, Prof. Yemi Osinbajo, as part of the process for approval for the release of any subsequent tranches,” she said. A breakdown of the payment showed that Abia got N5.72 billion, Adamawa N6.11 billion, Akwa Ibom N10 billion, Anambra N6.12 billion, Bauchi N6.88 billion, Bayelsa N10 billion, Benue N6.85 billion, and Borno N7.34 billion. Cross River got N6.08 billion, Delta N10 billion, Ebonyi N4.51 billion, Edo N6.09 billion, Ekiti N4.77 billion, Enugu N5.36 billion, Gombe N4.47 billion, Imo N7 billion, Jigawa N7.11 billion, and Kaduna N7.72 billion. Kano got N10 billion, Katsina N8.2 billion, Kebbi N5.98 billion, Kogi N6.03 billion, Kwara N5.12 billion, Lagos N8.37 billion, Nasarawa N4.55 billion, Niger N7.2 billion, and Ogun N5.7 billion. The others were Ondo N7 billion, Osun N6.3 billion, Oyo N7.9 billion, Plateau N5.64 billion, Rivers N10 billion, Sokoto N6.44 billion, Taraba N5.61 billion, Yobe N5.41 billion, Zamfara N5.44 billion, and the Federal Capital Territory N684 million.